From searching to signing, we’re here for you every step of the way. Need help now? Call today! BUYING OR SELLING? LET US BE YOUR AGENT! LOOKING TO EARN MORE AND GROW? MAKE US YOUR NEW BROKER! Whether on the client side or the agent side, we are relationship builders who are passionate about bringing tremendous value to every person with whom we interact. Creating a memorable experience for you is our priority and our passion. Need help getting your costs in order? We can help you with these handy mortgage and property tax calculators. See the word on the street! 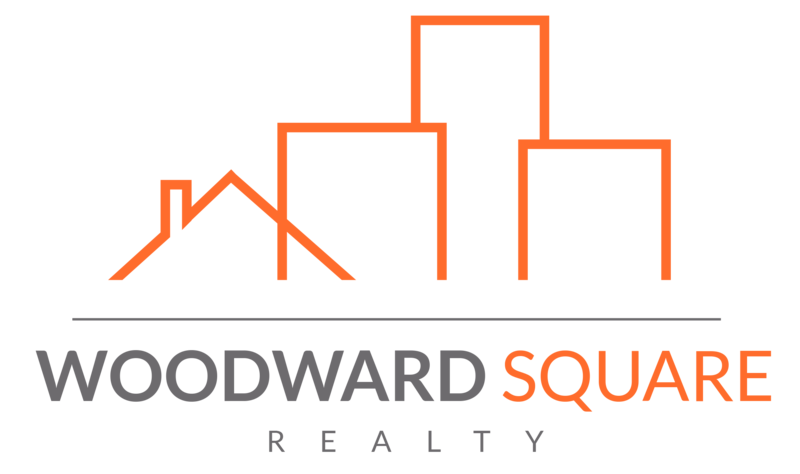 At Woodward Square, we go out of our way to provide tremendous value to every client at every stage of the buying and selling process. Here is what a few of our satisfied clients have to say about our service. — Zillow Reviewer who sold a Single Family home in 2019 for approximately $250K in Royal Oak, MI. — Zillow Reviewer who bought a Single Family home in 2018 for approximately $275K in Rochester Hills, MI. — Zillow Reviewer who bought a Single Family home in 2018 for approximately $175K in Warren, MI. As a real estate professional, you work extremely hard at what you do, and you deserve to be valued for it. From lower commission caps to more of a family atmosphere, we aim to deliver that value every day. Here are just a few of a number of outstanding listings currently available in the Metro Detroit area!